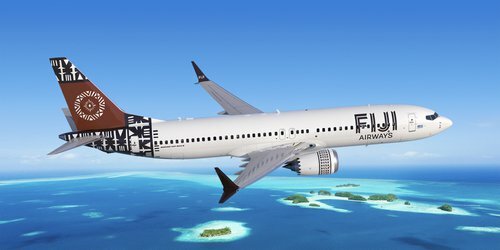 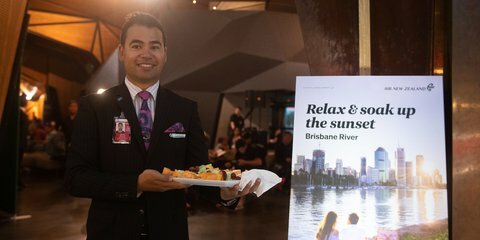 Wellington Airport passengers will soon get to experience Fiji Airways’ new Boeing 737 Max 8 aircraft when it launches on the Wellington to Nadi service from December 2018. 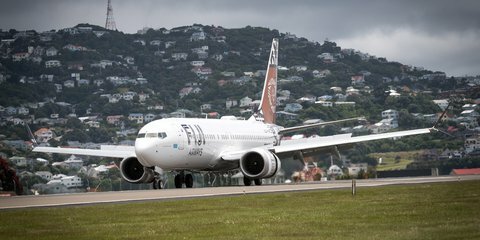 Fiji still remains a popular destination for Wellingtonians and their families. 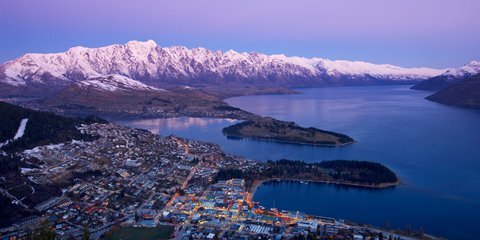 With child-friendly fares and child-friendly times, the whole family can now look forward to an island escape!